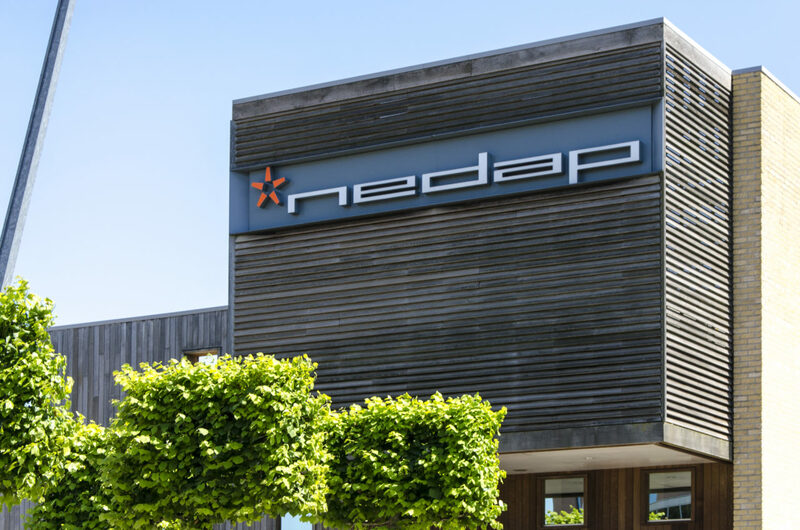 Manufacturer ROCKWOOL International A.S. has chosen Nedap’s Global Client Programme to secure its offices and factories worldwide. 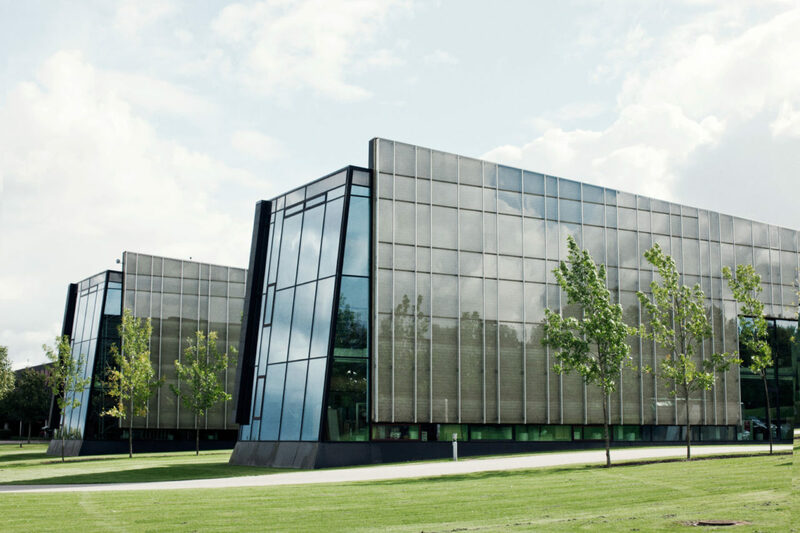 AEOS, the physical security platform by Nedap installed during the programme, enables ROCKWOOL to establish a truly global security policy and unified work processes. An advanced project rollout, the Global Client Programme is developed for large multinationals and offers several benefits, including standardisation across sites, shorter implementation times and cost efficiencies. ROCKWOOL has 28 factories across the world. The Global Client Programme connects all of these factories and ROCKWOOL’s office premises, and standardises the company’s security measures throughout the world. By using the Global Client Programme, ROCKWOOL is aiming for uniformity and alignment across all sites. 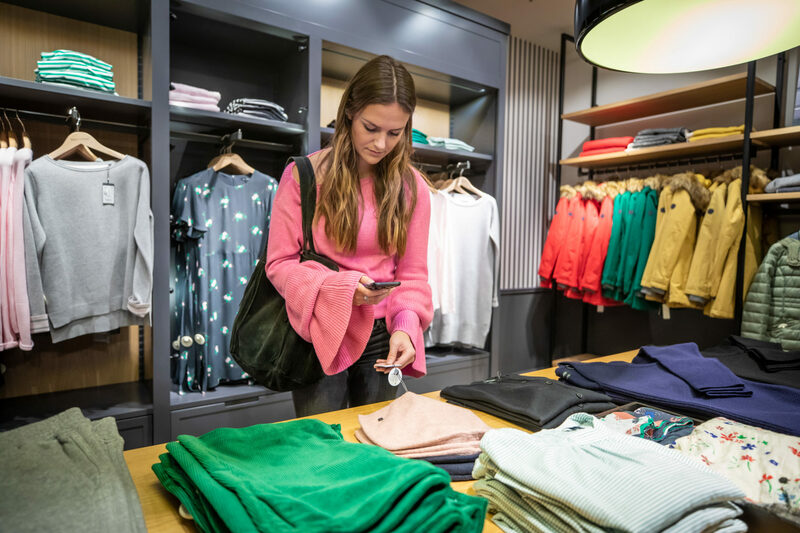 The programme also helps achieve cost savings by avoiding initial setup costs per site and having one central security platform instead of several. Moreover, there are significant savings on operational and maintenance costs due to shared services and economies of scale.